I remember few months back, I had to dump one of my smartphone. Why? Cos it was stocked on Android 7.0 (Nougat). Seriously, it was my daily driver. But, the frustration of being stocked to a particular generation or version of Android OS is just so unbearable, especially when you talk about new features in latest Android OS everyday. I’m sure this has been the case of all owners of 2015 Samsung Galaxy on7 and the Galaxy on7 Pro, especially those who don’t know how to play with custom ROMs. Today, Samsung has officially release Android 8.1 (Oreo) for the Galaxy on7 and the Samsung Galaxy on7 Pro. The update which is currently sending in South Korea, is said to be available to other Samsung on7/on7 Pro owners in other region. The Android 8.1 Oreo update for Samsung Galaxy on7 brought multiple feature additions to the current features on the on7. Aside inculcating major features of Android Oreo, it also packs Google Android November security. 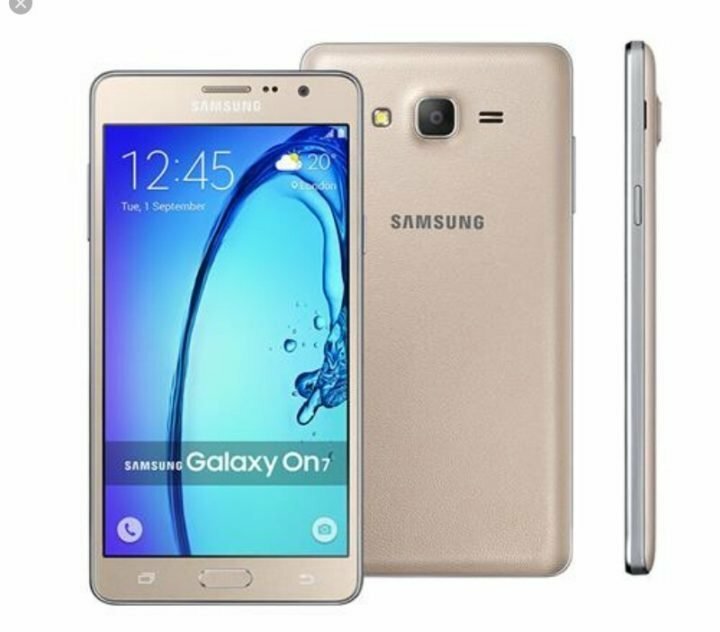 To quickly recall, the Samsung Galaxy On7 was launched in India back in 2015, running on Android 5.1 Lollipop, while the Galaxy On7 Pro, was introduced later with Android 6.0 Marshmallow. The new update brings 3 and 2 generation jump for the Galaxy on7 and the on7 pro respectively. Specification wise, both Galaxy on7 and the Galaxy on7 Pro feature 5.5-inch HD displays, powered by the Qualcomm Snapdragon 410 SoC, has same 13MP rear cameras, as well as the same, 5MP front-facing cameras. But while the Galaxy On7 has a 1.5GB of RAM and 8GB internal storage, the On7 Pro has 2GB of RAM and 16GB internal storage. The update is available via OTA, so if you own either of the device, you might need to refresh your updater in the About section of your smartphone settings.